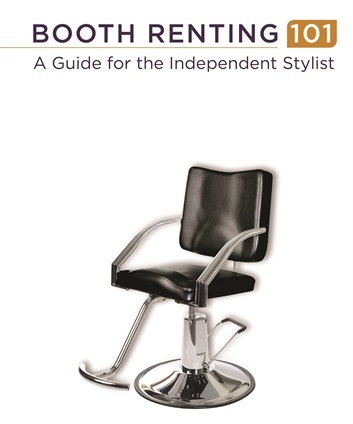 Milady’s Booth Renting 101: A Guide for the Independent Stylist is a resource for booth renters looking to start and successfully run a booth rental business. The book includes best practices in finance, operations, and marketing, including building a loyal clientele. It also contains sample forms such as sublease agreements, expense trackers, business model and business plan templates, and a marketing and promotions calendar template. For more information, go to www.miladypro.com.